Our educational investigation drove us to stop in this important place of resistance to the Apartheid. A place, where the massacre on June 16th, 1976 is engraved on everyone’s memories. 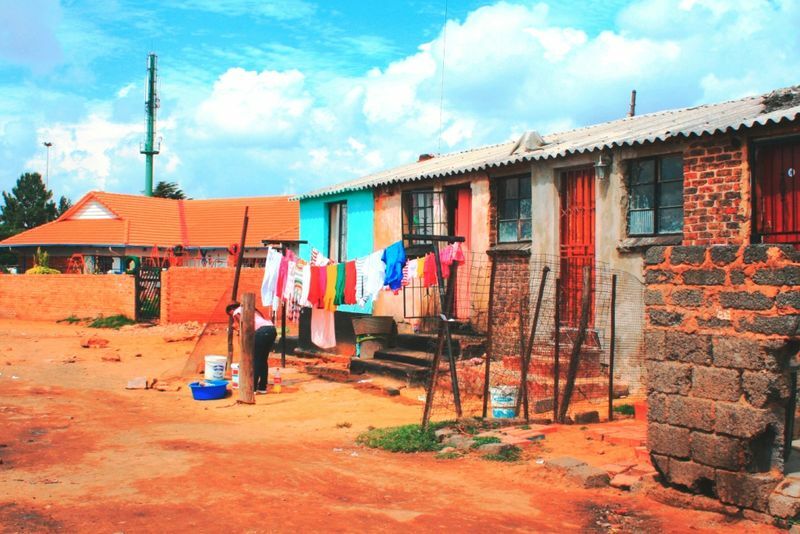 A township, where Nelson Mandela and Desmond Tutu lived on the same street. A place of pilgrimage for the Ubumians we are - this is Soweto. Nowadays the South West Township is a real town, with its rich areas, its middle class areas, its poor areas and its very poor areas. But it is certainly not a huge slum. 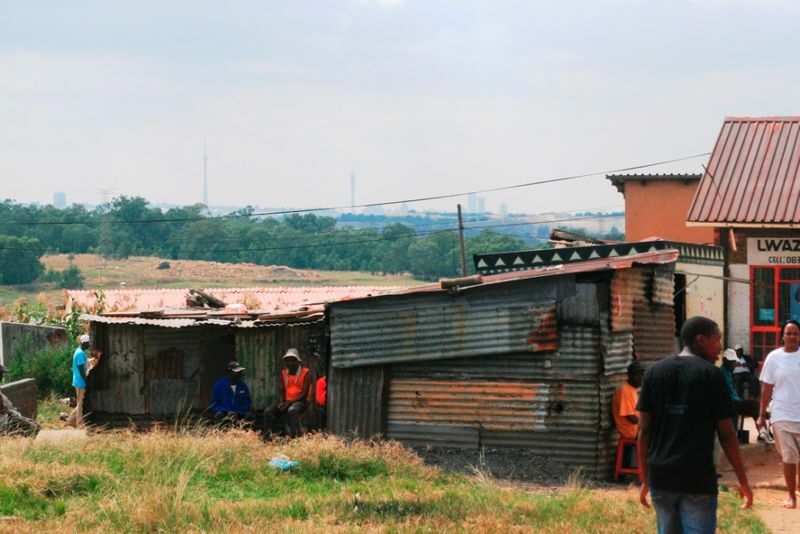 I always had a small apprehension, combined with a strong envy, to go to Soweto. The crime rate of the township is certainly not encouraging, but I would never have had the feeling to deeply know the country if I had never stayed there. But once I was in Soweto discovering the different areas while walking around, I realized I had already forgotten my first clichés. The town is a warm place with a positive atmosphere. 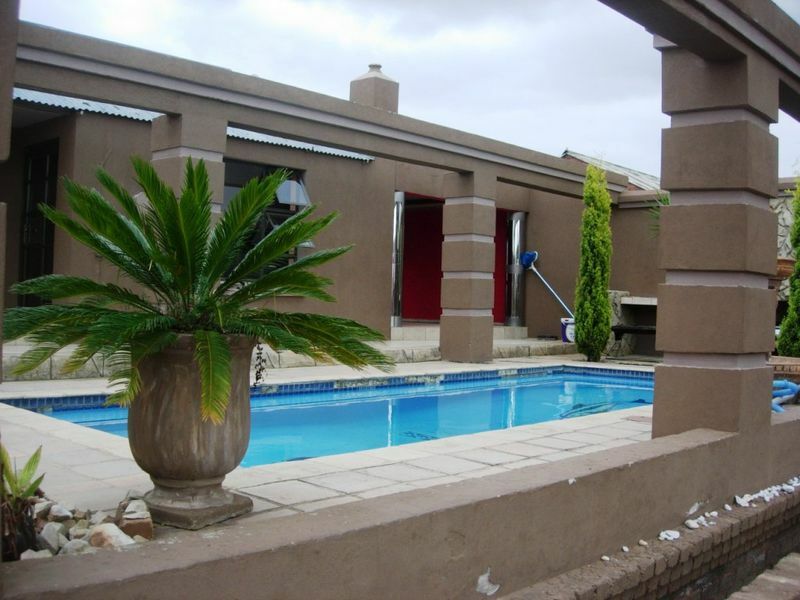 We can understand those who decide to stay in Soweto even though they could move out to a nicer place. 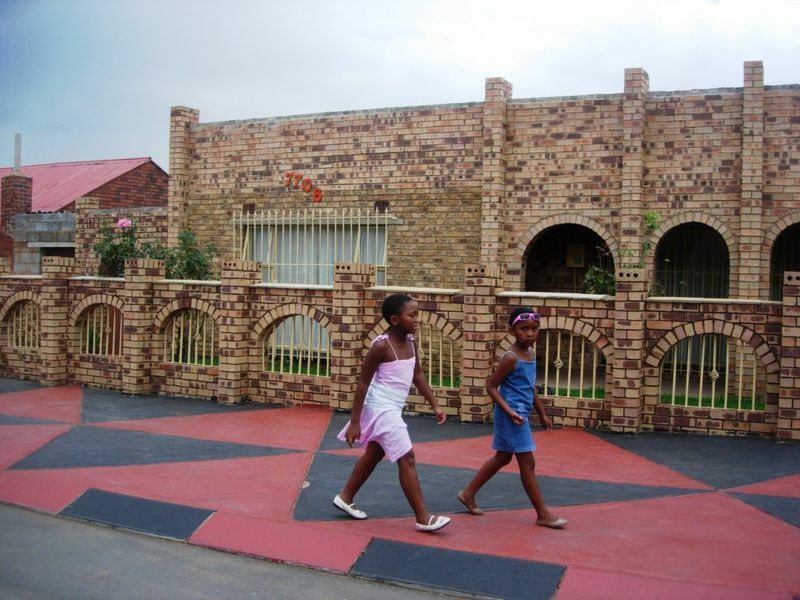 In Soweto, the social link is a strong asset that has been established by the inhabitants. And this is something the people in the rich areas really miss: streets are empty and lifeless; inhabitants are surrounded by barbed wire and high walls. Those who left the Township to move to more secure places even conveyed to us they do miss this social atmosphere. After a day in Soweto, I was able to understand what they mean. Hector Pieterson’s museum is another treasure of the Township. Hector Pieterson was the name of the young boy killed on June 16th, 1976 during a strike. 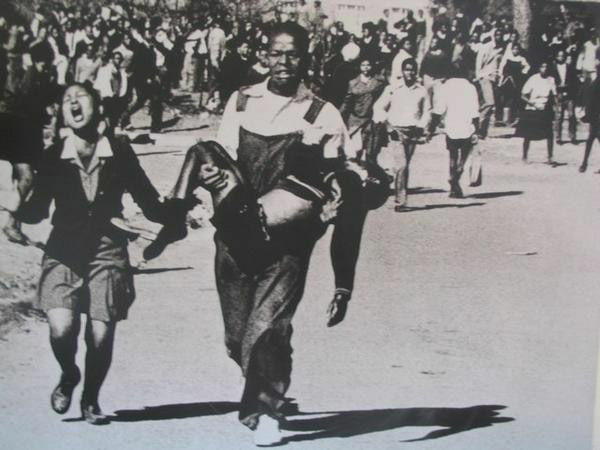 This day, a group of students decided to peacefully strike in the streets to disagree with the teaching of Afrikaans, the oppressor’s mother tongue, set as the language used for 50% of the school classes (according to the Afrikaans Medium Decree of 1974). Panicked by the number of young students who walked in the streets to strike, policemen shot into the crowd. Witnesses reported Hector Pieterson was the first victim (who was photographed) of this massacre (At that time, the Government acknowledge the murder of 23 students while the Press Agency Reuters reported more than 500). Et si c'étaient les blancs qui vivaient à soweto? / what if white people lived in soweto? What if whites lived in soweto? 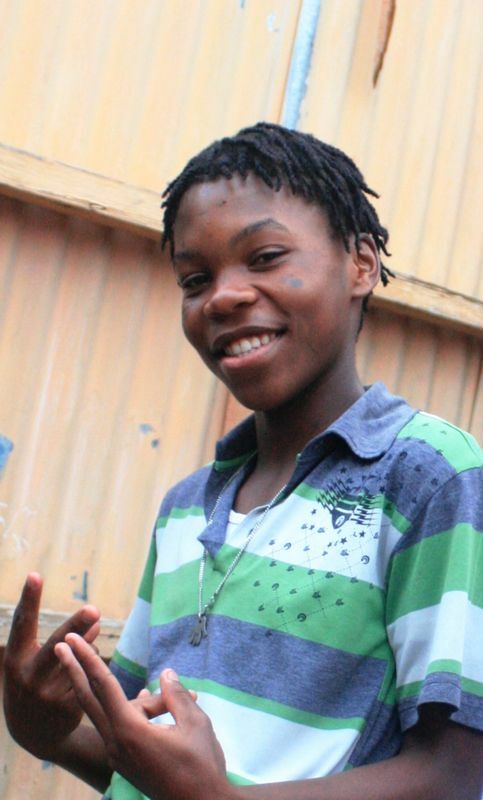 Commentaires sur SOWETO, the Ghetto ?